Churning out new music as if he were a ball launcher firing out tennis shots, Ty Segall is never a mere upload click away from his next release. The concocter of 20 albums and over 30 singles and EPs, you can bet he’s always cooking up his next serving; hailing from Laguna Beach, California, the multi-instrumentalist portrays an almost Jekyll and Hyde relationship within his music, catapulting from shrieking, intensified garage rock to melodic, temperate love songs within a heartbeat. Amassing his decade long stint within the industry, Ty has truly had his fingers in all of the pies; from San Francisco long hair extraordinaire three-piece Fuzz, where he flaunted his prolific drumming style and mastered the art of powerful psychedelic hooks, and collating a backing band who were introduced over a VHS tape donning baby masks, the man is never short of a surprise. After ditching his solo career for a short while, the newly titled The Freedom Band were appointed in helping him to create his January release Freedom’s Goblin, an ambitious, corkscrewed peek into Segall’s inner workings, laden with brass accompaniment and intoxicating lyricism. Potentially the rawest offering from the artist, its thrashy middle body settles into a gentle conclusion, as he pours out all of the cloaked internal emotion that has failed to cling onto his previous offerings. 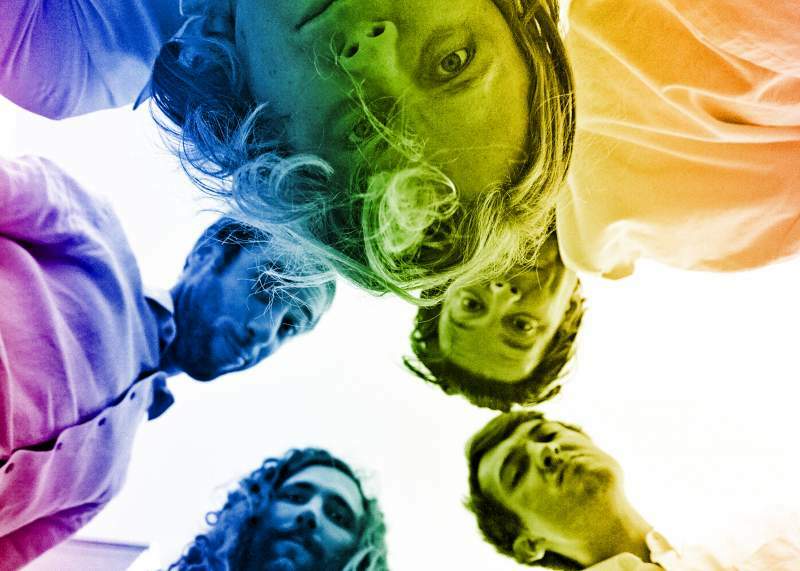 After halting his hefty tour schedule for a while to focus on writing, Ty Segall makes a pit stop at Newcastle’s Boiler Shop on Friday 8th June, so if you fancy a hell-raising, cathartic yet awe-inspiring night of incredible talent, it’s certainly worth checking out the industry’s most elusive question mark.